Today we focus on the different spaces and areas you can get married in the Ottawa/Gatineau and Surrounding areas. This blog is for those that are finding it difficult to find the perfect wedding venue in Ottawa. Don’t forget these venues can host other special moments such as birthday celebrations, baby baptisms, engagement parties, graduation parties, fundraisers, company retreats, galas and any other special event that you can think of. I will start with banquet halls. With a little help of lighting and the perfect décor, you can transform any room into anything you can dream of. Think the RA Centre, Tudor hall, St Elias and the Marconi Centre! The good thing about hosting weddings at a banquet hall, is that they come equipped with their own caterer, staffing and all the necessary items you will need to host a great event. You also have the great advantages of decorating them how you want! 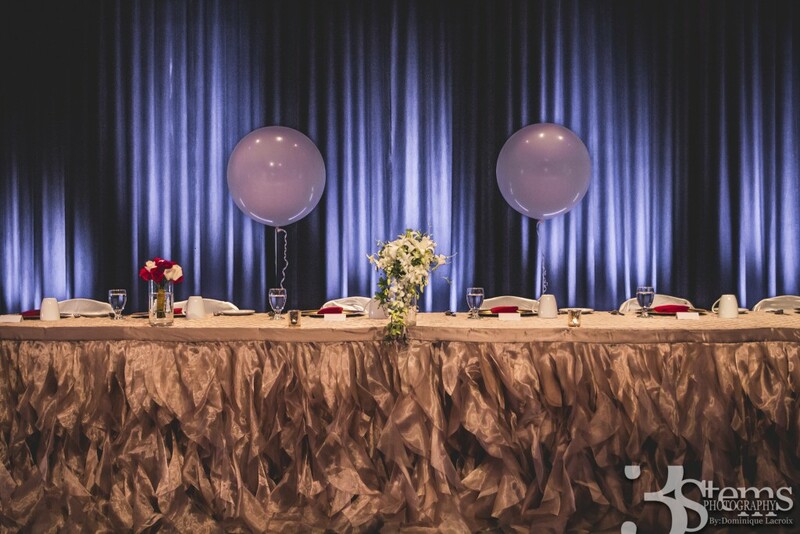 Some newer venues to also consider is the likes of the Century Planning & Events located about 15 minutes South of Ottawa, the Center is one of Ottawa’s premier wedding and reception venues that you could use to create an unmatched wedding experience. Orchardview weddings & Events, Bean Town Ranch, Temple’s Sugar bush and Strathmere are a few of our farm -like venues that we love. Stonefileds heritage farm can host up to a 120 guests. 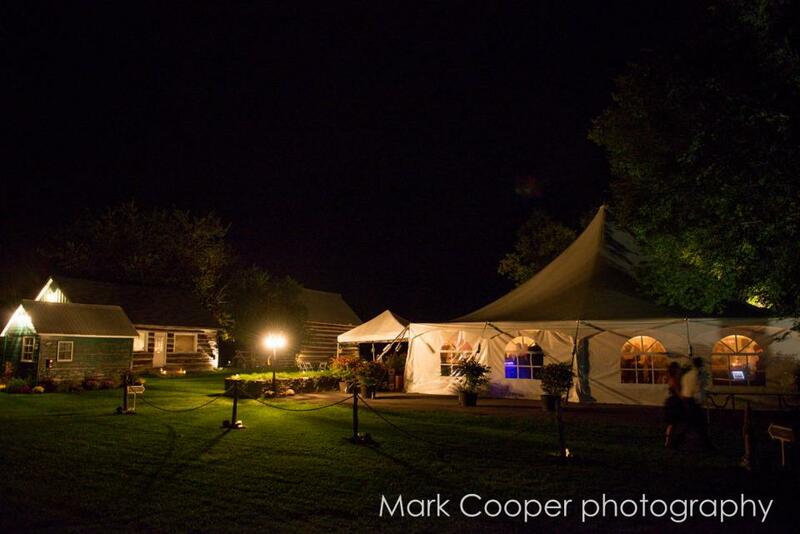 They offer exclusivity access to their historic farm for your wedding. This venue can offer you the rustic look and its a plus if you are looking for a rustic wedding venue style as you wont need much in terms of decor. Looking to spend a few more dollars, consider getting hitched in the newly-renovated Canadian Museum of Nature ! You can do a lot with this gorgeous venue. 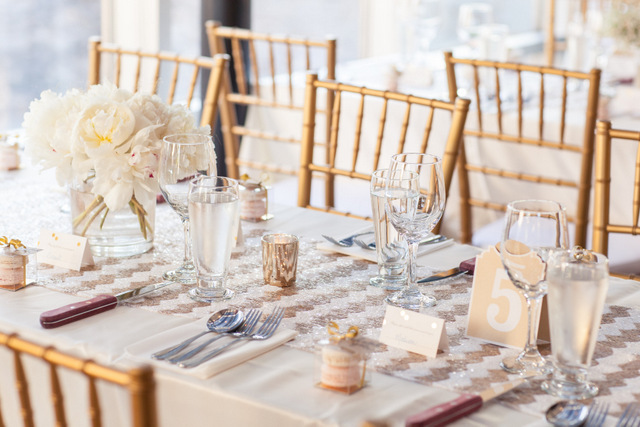 The Museum offers in-house catering, but you are also more than welcome to choose from a list of their preferred caterers which include Gourmet Cuisine (The in house caterer, Thyme and Again, Tulips & Maple, By Town Catering and Creative Kosher Catering. Another favourite is the War Museum and the Museum of History. They offer a choice of 3 caterers: Distinction (amazing company- the in house caterer, the Westin and the East India Company for all the South Asian Weddings. Other museums worth mentioning include Canada’s Cold War Museum, the gorgeous National Aviation Museum and the National Library and Archives! We love to work with Museums as you can do so much with the space by styling it well. Ottawa offers the best Museum wedding venues in my opinion. 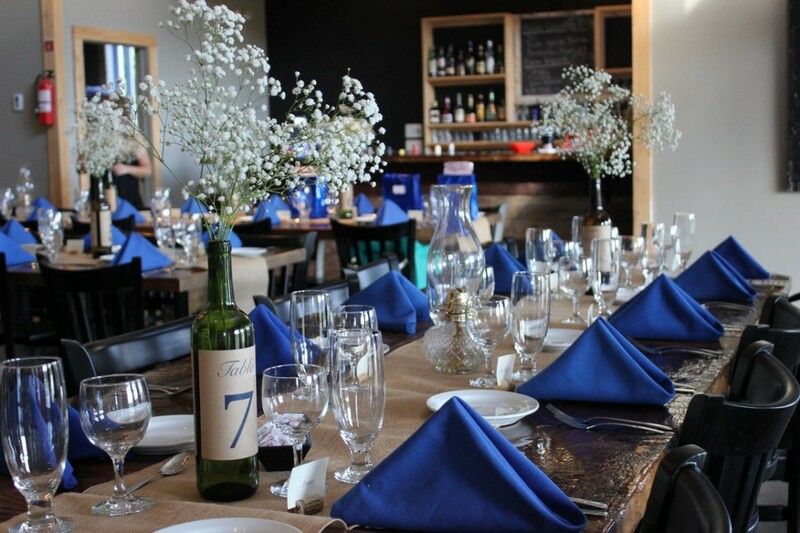 Planning on hosting a wedding at a restaurant, consider a few of these great options- The Courtyard, Restaurant E18htten on York street, NeXT (AMAZING FOOD) in Kanata & Lagos bar and grill which over looks the river. These venues are really modern and require little décor. I would use lighting and flowers to get the extra elegant needed touch to make it work. A few honorable mentions include the Urban Element which is extremely elegant, Sidedoor, Millstreet Pub and Le Cordon Bleu Signatures. My two favourite places to host weddings are the National Gallery of Canada and the National Arts Centre also popularly known as the NAC. The Cube, Wall Space, and the Great Canadian Theatre Company all offer wonderful open spaces to plan any event. Ottawa is definitely a gorgeous city with lots of green spaces. 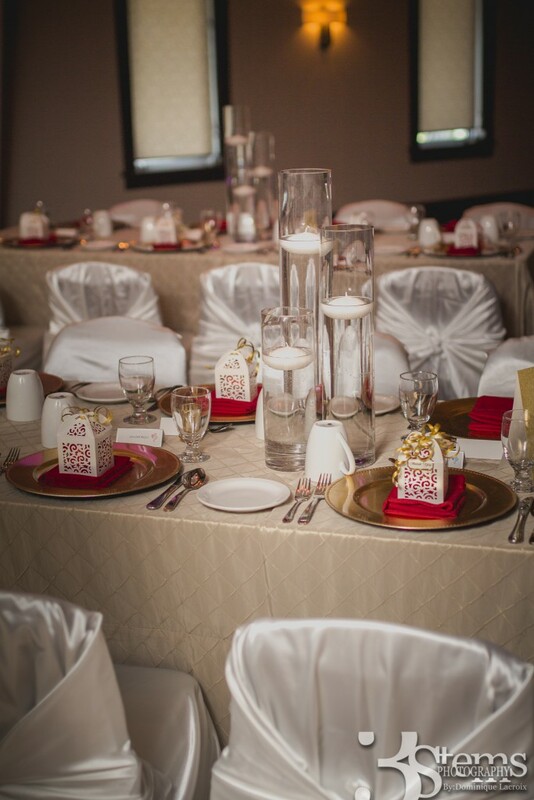 Most locations allow for you to host weddings with a special events permit. I love, love the Herb Garden Centre! The Herb Garden is Ottawa’s most enchanting and unique location and it is located twenty minutes west of Scotiabank Place (at the corner of Old Almonte Road and Upper Dwyer Hill Road). Keep in mind that planning a wedding at such venue, requires you to bring your own caterers. Another favourite is the Billings Estate. They do not have restrictions on what caterer to use which is a big plus in my books. The venue is pretty secluded which gives a very private feel to it. 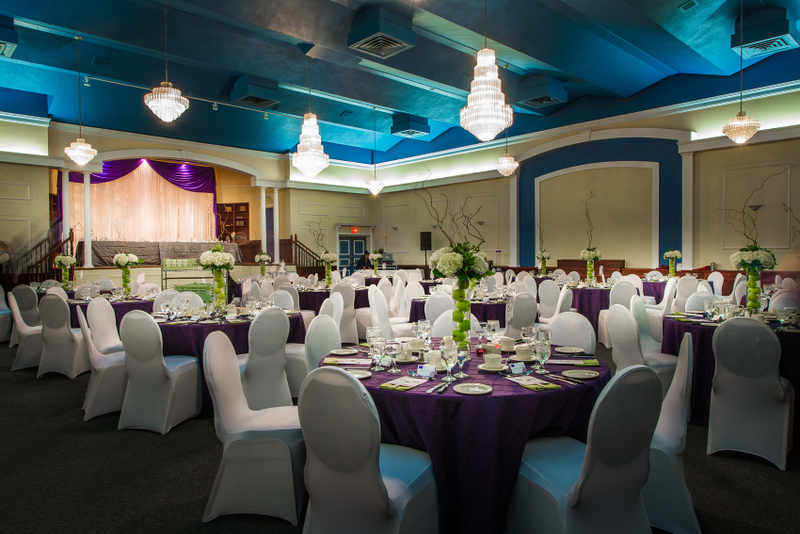 Community centres offer large spaces and are ideal for huge weddings. I love to work with the Glebe Community centre located in the Glebe. 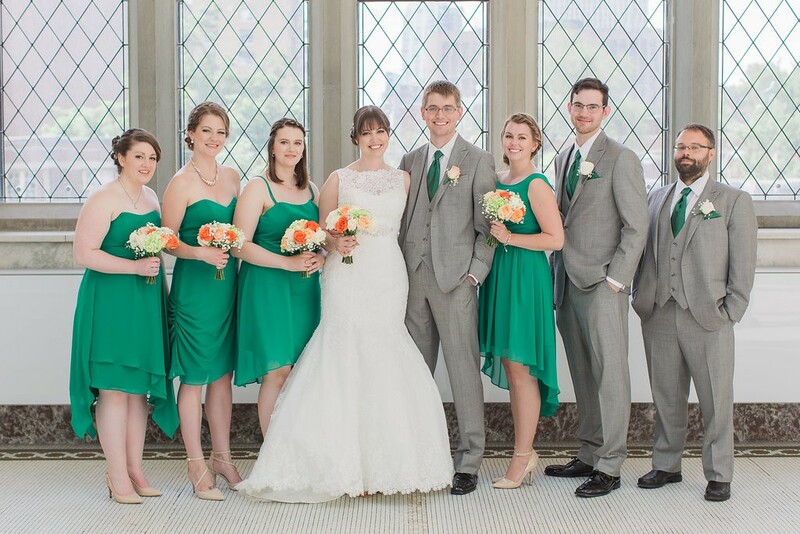 Take a look at this gorgeous wedding captured by Laura Kelly Photography! 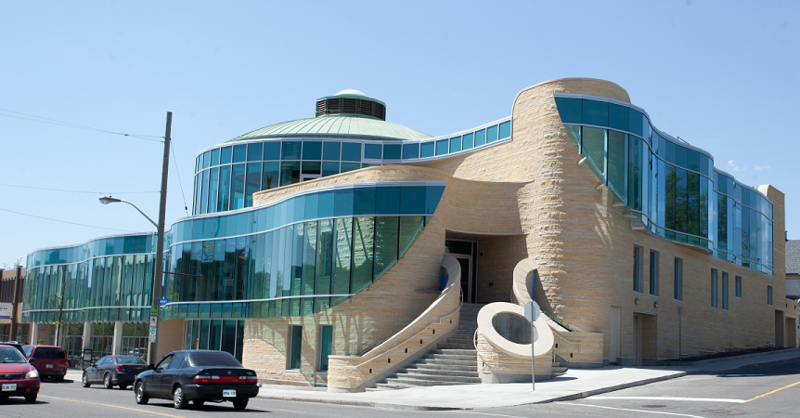 Another popular venue is the Wabano Centre located in the Vanier area. Other halls to consider would be the Ottawa University Tabaret Hall , Ukrainian Banquet Hall and the Visitation Banquet Centre ! 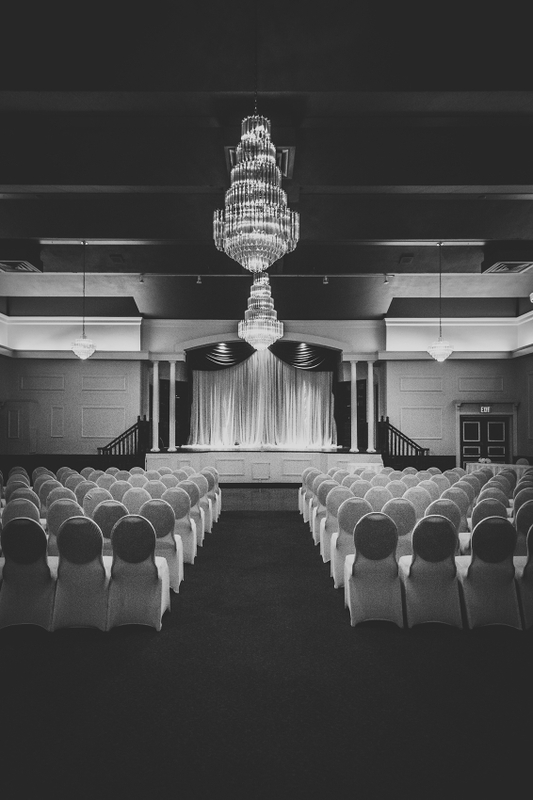 If you are thinking of hosting your wedding at a hotel, think Le Chateau Laurier, The Brookstreet in Kanata and the Ottawa Marriott with it’s 360 revolving room over looking the Ottawa city. 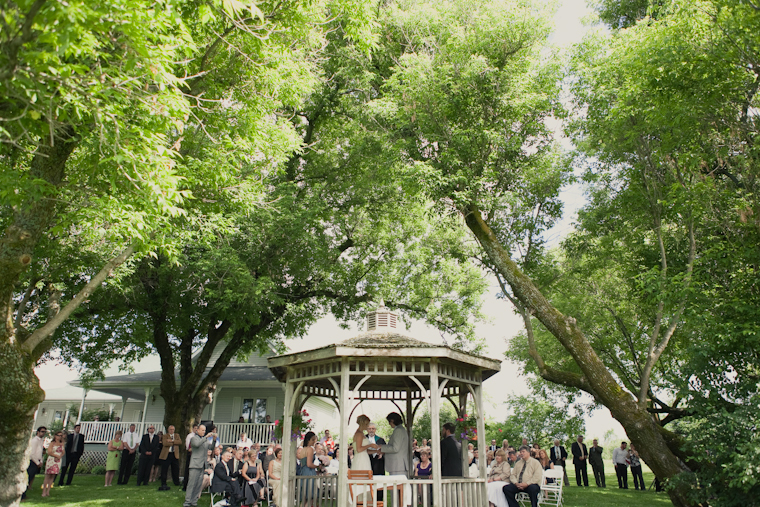 Gatineau Wedding venues – The Gatineau wedding venues that we absolute love is definitely Le Belvedere . Le Belvédère is located a short drive north of Ottawa, nestled on a magnificent cliff near the historic riverside village of Wakefield Québec. It can host about 200 people. This venue is absolutely breathtaking and you would need to pay it a visit yourself to believe it. 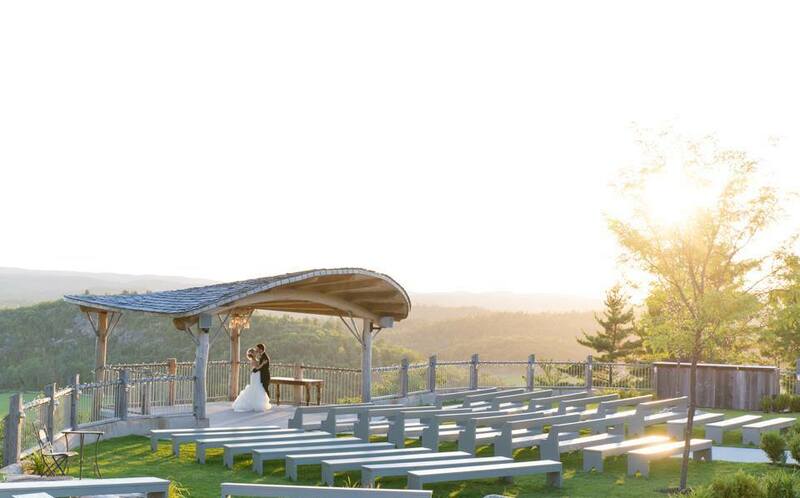 The ceremony location over looks the Gatineau Hills-WOW. Have a wedding at the Mill. 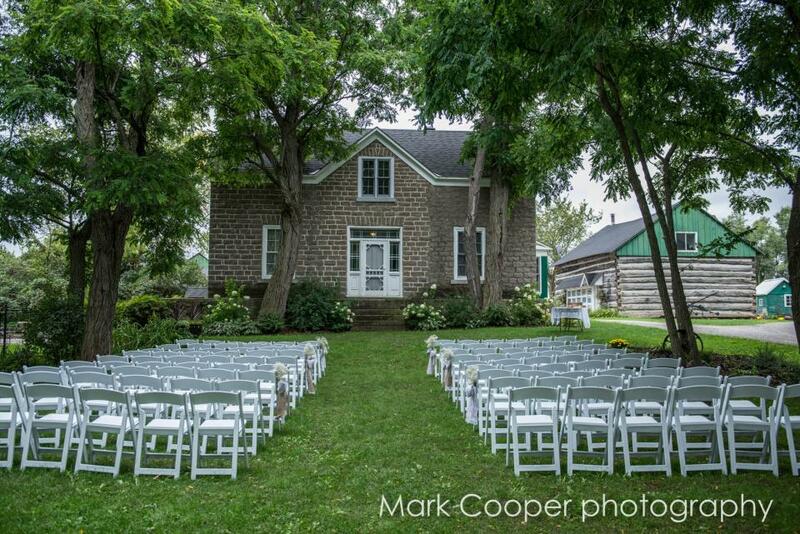 The Wakefield Mill is located in the Gatineau parks and this makes for beautiful enchanting wedding photos. The price point is very reasonable. Give it a try! Another new location is the Vignoble de Chelsea! I am dying to plan a wedding at this location. Think Aquatopia water garden conservative! Aquatopia is an elegant, glass-enclosed conservatory, home to a dramatic events venue, on-site café, completely immersive aquatic garden retail experience and the largest indoor water garden open to the public. 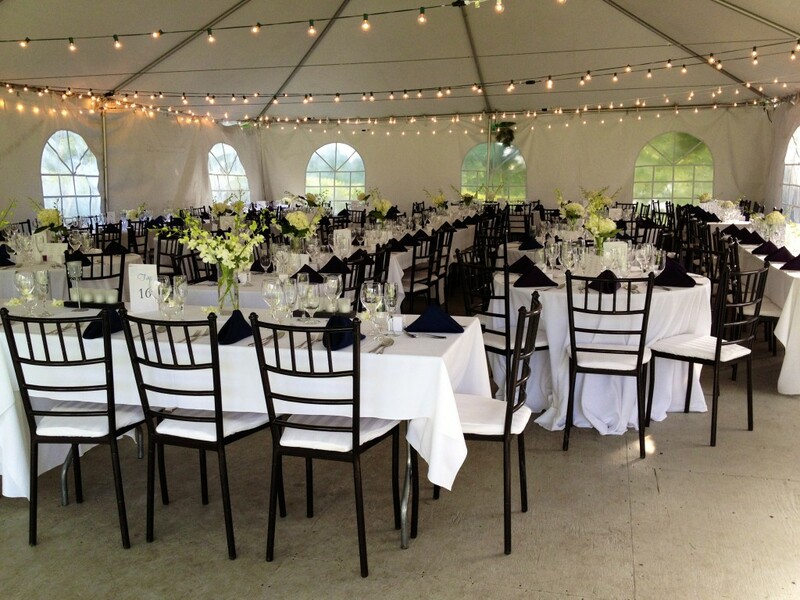 Evermore Weddings & Events is an elegant country style wedding venue located on 45 acres of farmland close to Almonte! I hope this gives you a great idea of venues that are located in and around the Ottawa area. Did we miss anything? Tell us in the comments below. If you need help planning weddings, please do not hesitate to contact us. Take a look at our partnered venues here!